8 Broadway Shows That Originated at A.R.T. Since its origins in 1980, American Repertory Theatre (A.R.T.) at Harvard University has been dedicated to producing world-class performances that expand the boundaries of theater through transformative experiences. In addition to its contributions across Greater Boston and around the world, A.R.T has served as the incubator and launching pad for eight recent Broadway productions. Focusing on the Presidency of Lyndon B. Johnson, All the Way highlights LBJ’s rise to the presidency in the wake of the JFK assassination, and his struggle to pass the Civil Rights Act of 1964 as well as procure his own re-election in the years following. 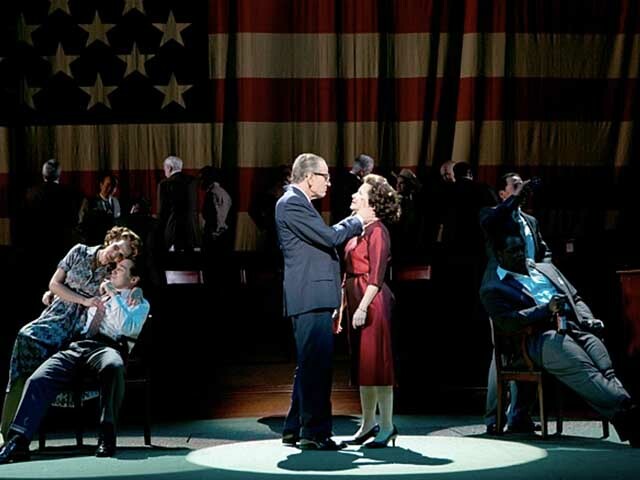 The production, which starred Breaking Bad’s Bryan Cranston, transferred to Broadway and won him the Tony Award for Best Actor in a Play. Most recently, a film version also starring Cranston premiered on HBO to widespread acclaim. 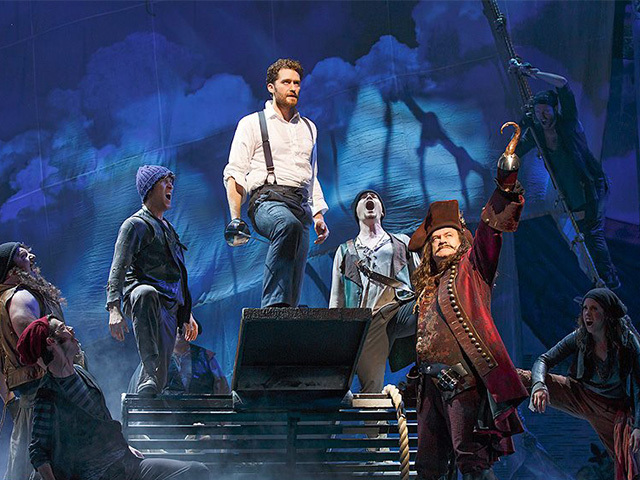 Finding Neverland is the endearing story of Peter Pan author J.M. Barrie and the widow and children that inspired him. Adapted from the 2004 film starring Johnny Depp, Finding Neverland made its debut at A.R.T starring Jeremy Jordan and Laura Michelle Kelly. On Broadway, Glee star Matthew Morrison took over the role of J.M. Barrie. The production was nominated for two Drama Desk Awards and will have run for 565 performances when it closes on August 21, 2016. The Gershwin’s Porgy and Bess is a sweeping operetta by musical theater legends George and Ira Gershwin. 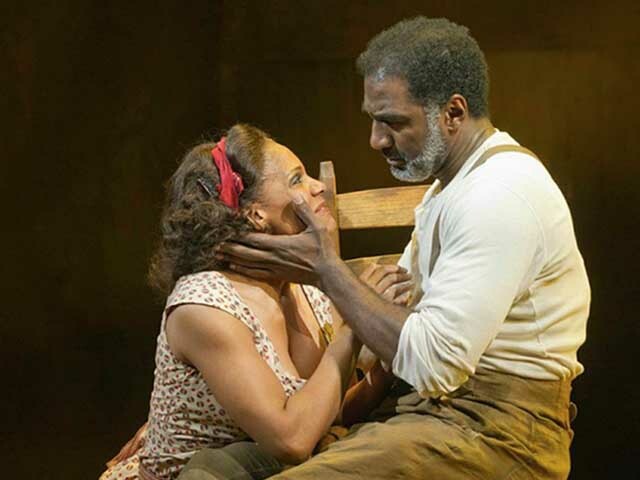 After its A.R.T premiere starring Norm Lewis and Audra McDonald, the production, directed by Diane Paulus, transferred to Broadway in 2012 and was nominated for 10 Tony Awards, winning Best Revival of a Musical and Best Actress in a Musical for leading lady Audra McDonald. 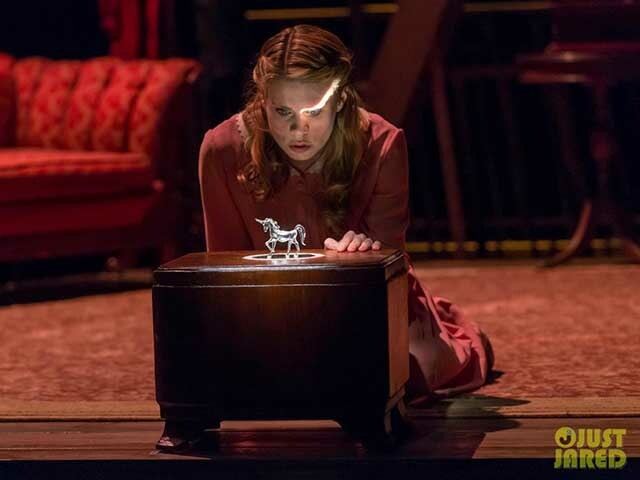 Critics praised this adaptation of the Tennessee Williams classic The Glass Menagerie. With an all-star cast that included Cherry Jones, Zachary Quinto, Celia Keenan-Bolger and Brian J. Smith, the production made a swift and successful Broadway transfer in the fall of 2013. The show, which was directed by John Tiffany, received seven Tony Award Nominations and ran for a limited engagement of 24 previews and 173 performances. 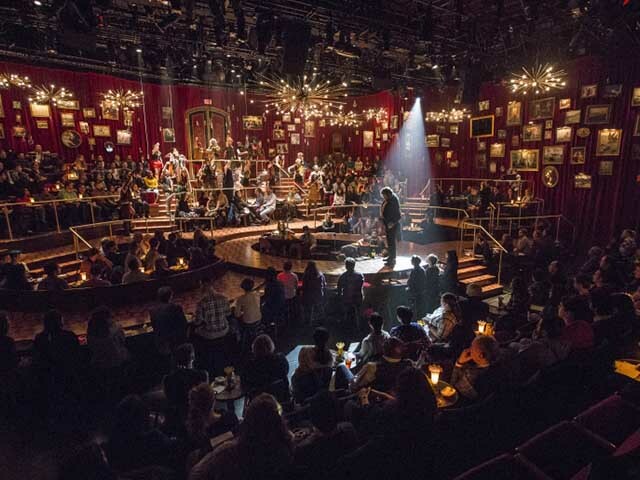 Following its initial premiere Off-Broadway at Ars Nova, Natasha, Pierre and the Great Comet of 1812 had another acclaimed run at the A.R.T. in preparation for a Broadway transfer. The Broadway production, which opens November 14 at the Imperial Theatre, will star Josh Groban (in his long-awaited Broadway debut) as Pierre, and Denée Benton of the A.R.T. production reprising her role as Natasha. 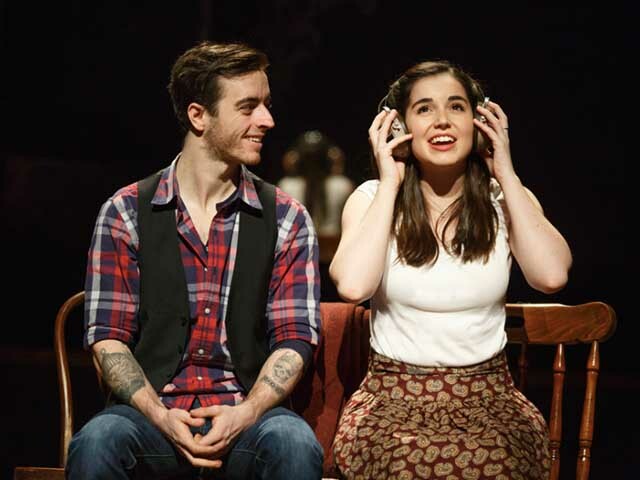 Based on the beloved indie film created by and starring Glen Hansard and Markéta Irglová, Once was adapted for the stage with a book by Enda Walsh and direction by John Tiffany. The musical took audiences by storm after its premiere at the A.R.T and subsequently transferred to Broadway where it won the 2012 Tony Award for Best Musical and played over 1,000 performances before closing. 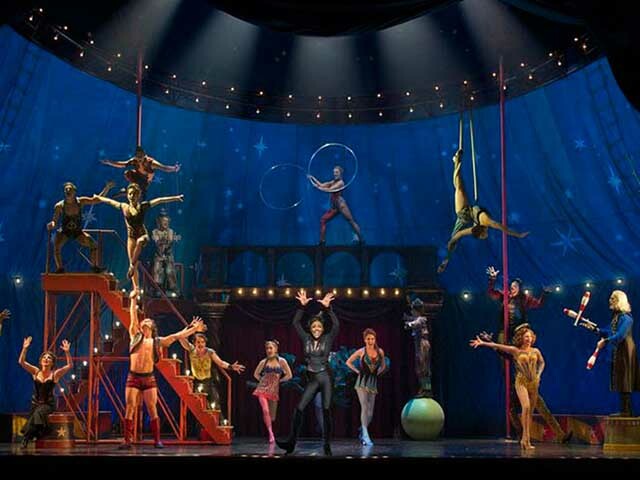 The most recent Broadway revival of musical extravaganza Pippin originated at A.R.T. It was directed by Diane Paulus and starred Matthew James Thomas, Patina Miller, Terrence Mann and Andrea Martin. The show was nominated for 10 Tony Awards, winning Best Revival of a Musical as well as Best Actress in a Musical for Patina Miller and Best Featured Actress in a Musical for Andrea Martin. Pippin ran for over 700 performances. 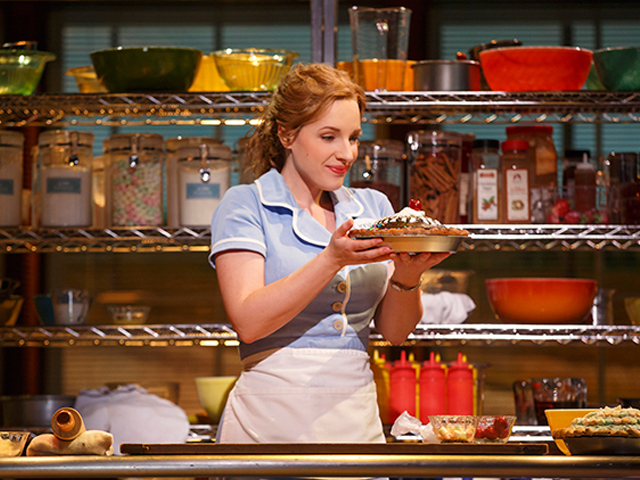 Inspired by the 2007 film starring Kerri Russell, the musical adaption of Waitress hits home with music by Sara Bareilles and a strong leading performance by Jessie Mueller. The musical, directed by Diane Paulus, premiered last year at A.R.T before coming to Broadway last season. It was nominated for 4 Tony Awards and is currently playing at the Brooks Atkinson Theatre.